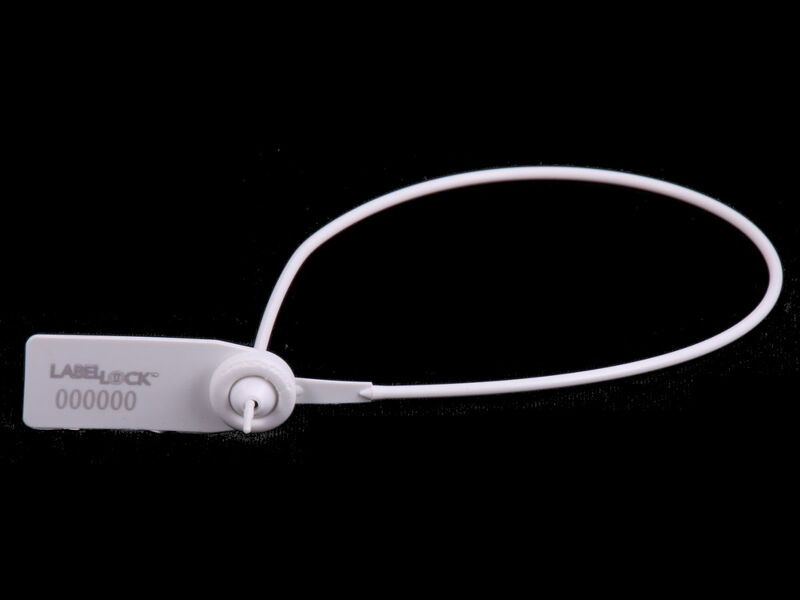 Adjustable pull tight one-piece strap type seal, specially designed to be easily and simply applied. 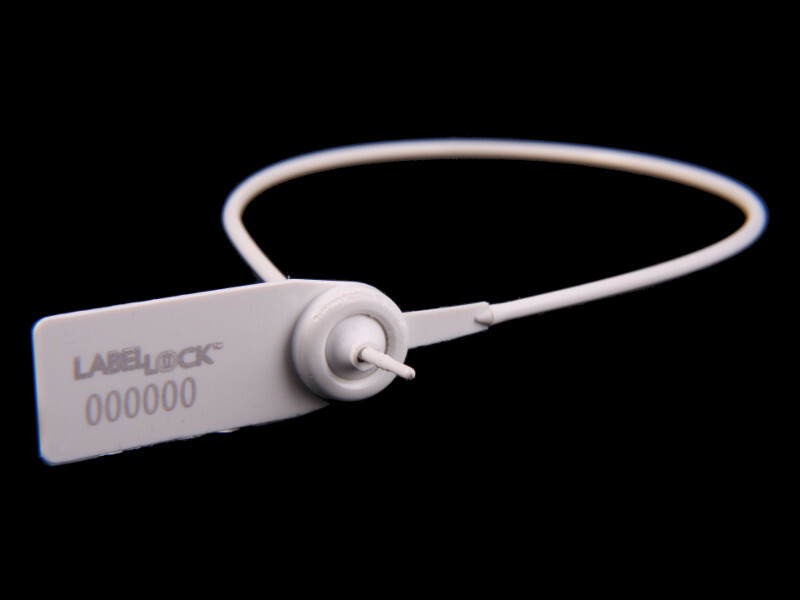 Strap diameter of 1.8 mm ideal for small apertures such as meters or fire extinguishers. Stock seals supplied sequentially numbered, in either Light Green Nylon or Polypropylene, with a tail length of 115 mm. Other colours available for customised seals, please contact us for customising options and pricing. 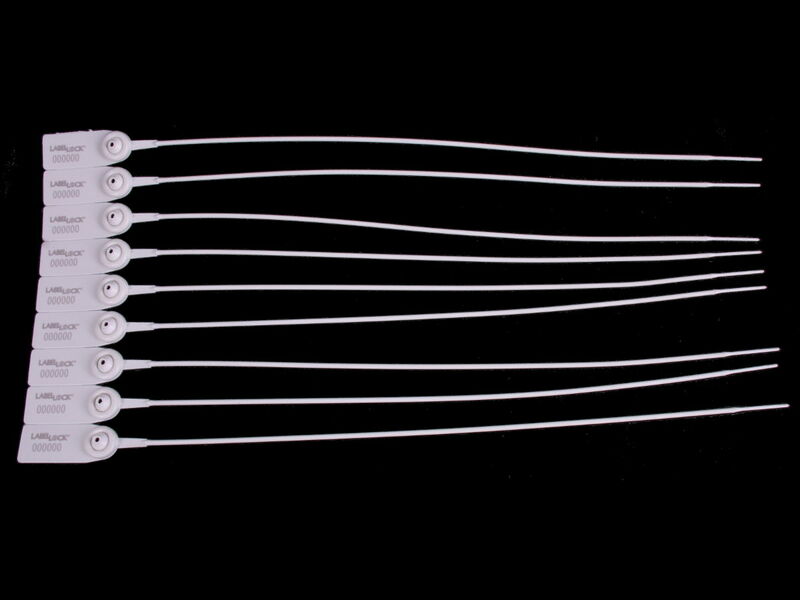 Boxed in quantities of 2000. Please contact us for customising options. 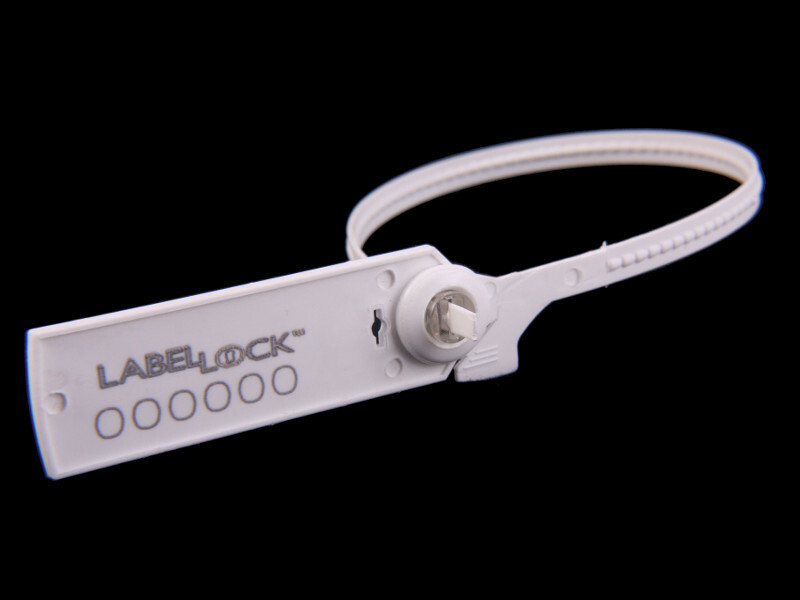 Are you interested in Label Lock™ Mini? Fill in this short form and we will get back to you ASAP.